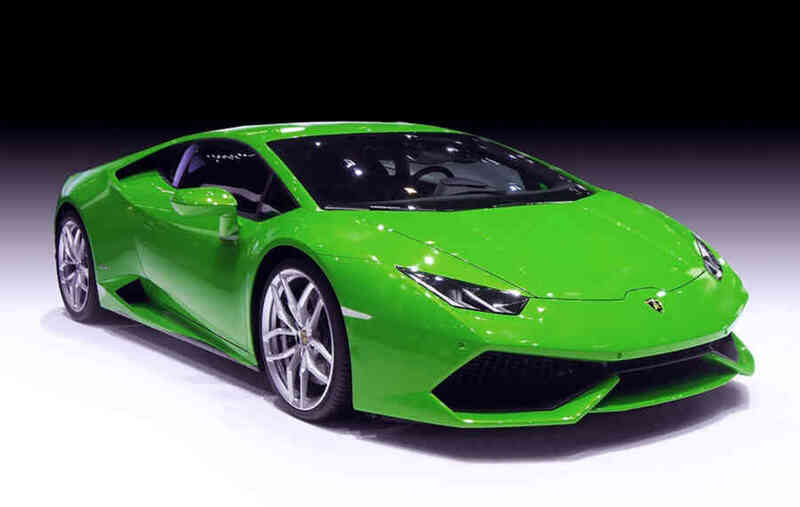 As England prepares to take to the field for the first time in the World Cup this week, we reflect on the top vehicle makes that qualify for selection back home. 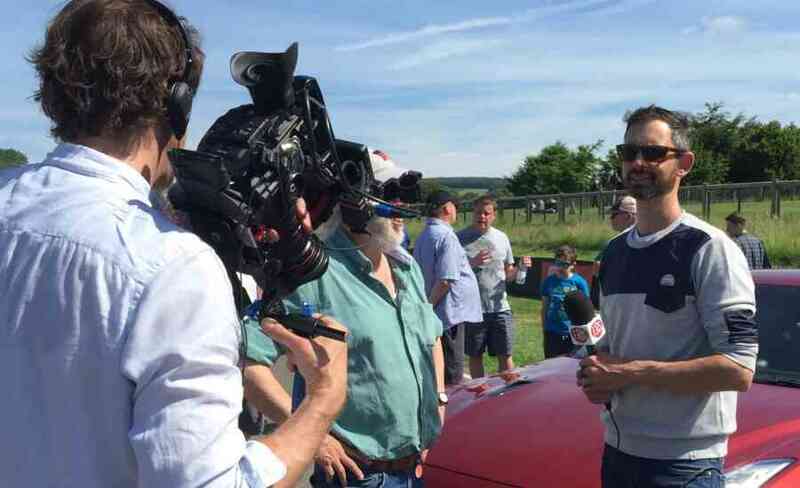 Jonny Smith gives us his inimitable take on the sights and sounds of 'Supercar Sunday' at Goodwood's latest Breakfast Club, and ERS' first as the event's insurance partner. 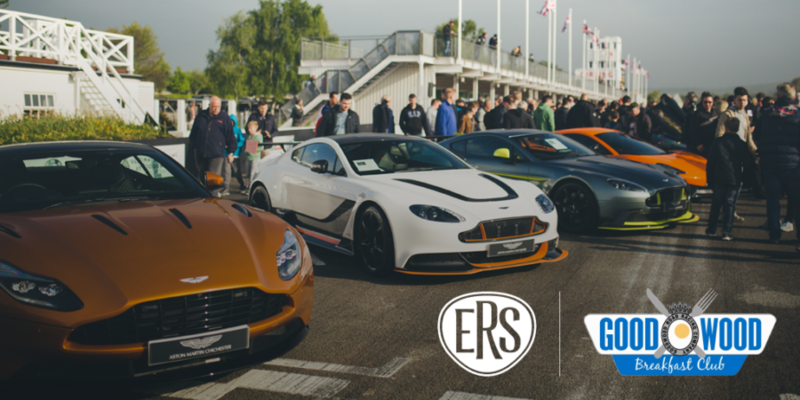 We are thrilled to announce that ERS is sponsoring the Goodwood Breakfast Club, kicking off with Supercar Sunday on 3rd June. We're pleased to be announcing pre-registration for our first digital eTrade experience at the 2018 BIBA Conference. 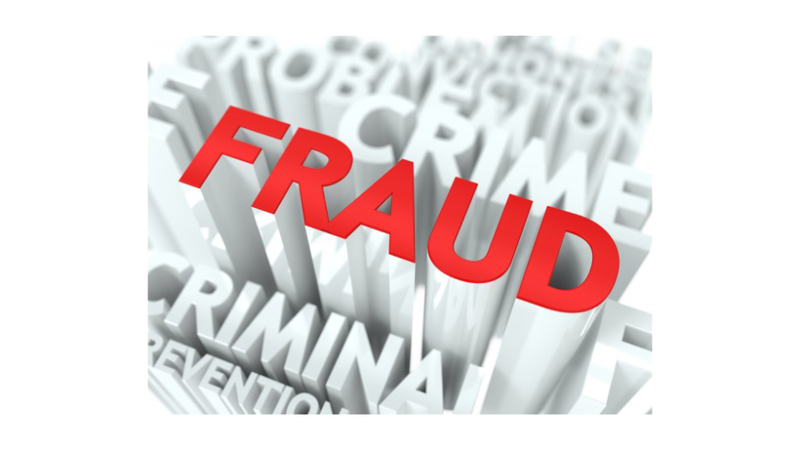 A fraudster who made a false insurance claim against a passenger who was nearly killed in a car crash that he caused has been jailed after ERS investigated the scam. 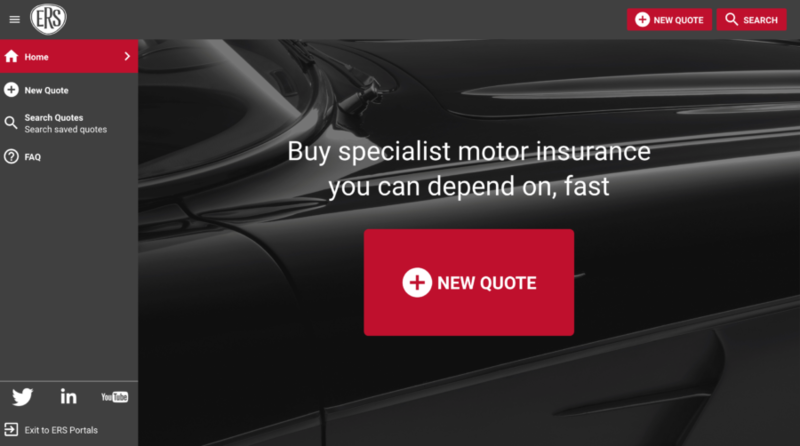 With the classic car season underway, specialist motor insurer, ERS is announcing a series of improvements to its classic car product. We're delighted to be back at BIBA in 2018! 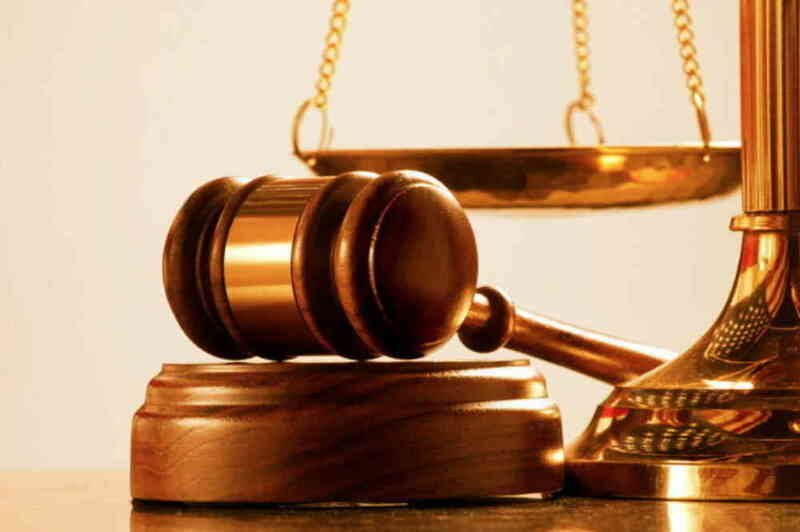 The countdown has officially begun! 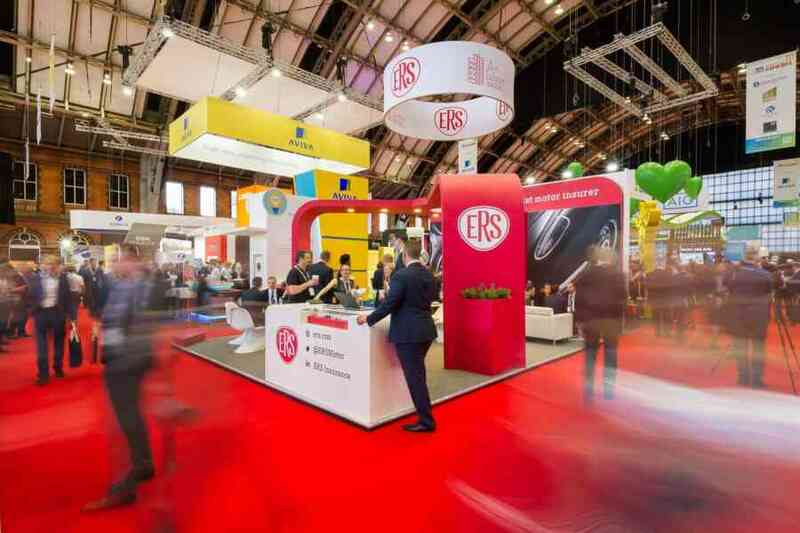 Find out what we're up to at BIBA 2018! From the best and worst cars he's driven to 'buying back' his Formula Ford and his ideal road trip, motorsport ace Tiff Needell talks us through this and more in his FastTalk.ERS video. 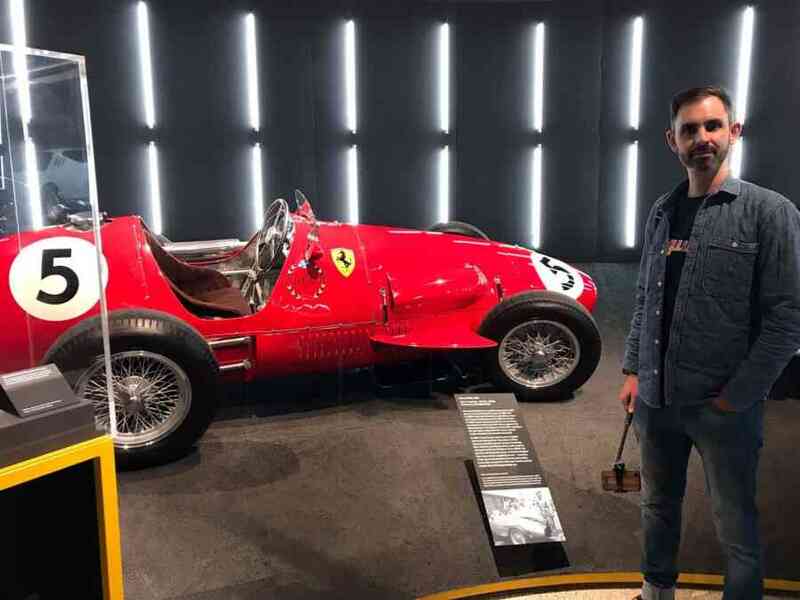 From racing icons to the styles that defined numerous eras, Jonny Smith guest blogs for us on the visual spectacle that is the 'Ferrari: Under the Skin' exhibition as the brand celebrates 70 years of passion, glamour and design innovation.